Nicole Brown is the principal at Camino Nuevo Charter Academy’s Kayne Siart campus, a K-8 public charter school in central Los Angeles that prepares and empowers students for success in college and in life. As principal, Ms. Brown is responsible for ensuring all students receive a quality education. She collaborates with students, teachers, and leaders on a daily basis to support all K-8 instructional programs. Ms. Brown started her work at Camino Nuevo teaching third grade and served as assistant principal prior to assuming her current role. Before joining Camino Nuevo, Ms. Brown worked at John Valenzuela Youth Center in Tucson, Arizona overseeing the after-school and evening programs for K-12 students. She completed her bachelor's degree in education at the University of Arizona and a master's degree in the same field with a focus on curriculum development at Loyola Marymount University. Jennifer Movsessian Kazarian is an assistant principal at the Kayne Siart Campus. She graduated from UCLA with degrees in sociology and political science, with a specialization in international relations. After graduation, Ms. Kazarian joined Teach For America in Los Angles. During her time as a corps member, she taught early childhood education at community organizations and at the Los Angeles Unified School District Grant Early Education Center. 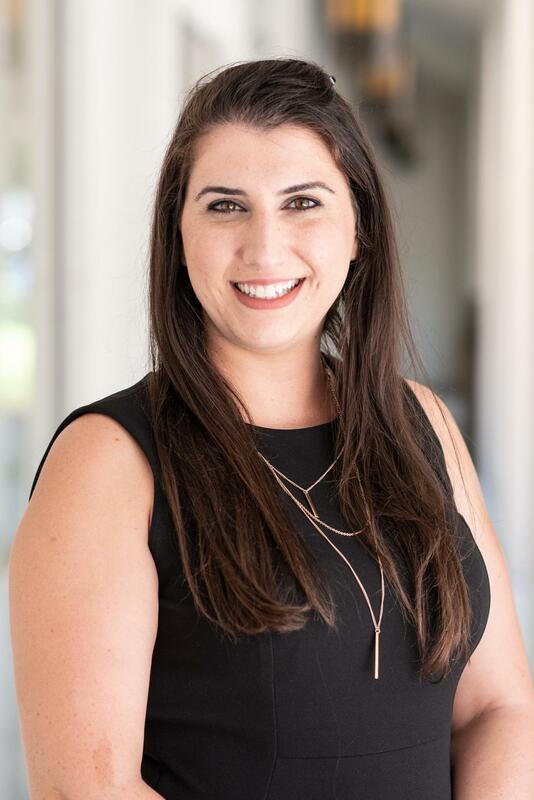 At the same time, Ms. Kazarian earned her master’s degree in education from Loyola Marymount University. While she loved working in the preschool setting, she was ready for a new experience and joined the Camino Nuevo team as a fifth grade teacher. At Kayne Siart, Ms. Kazarian piloted the fourth and fifth grade combo class.Outside of school, she is active in the community and previously served as the principal of an Armenian language school. Ms. Kazarian earned a second master's degree in school administration. 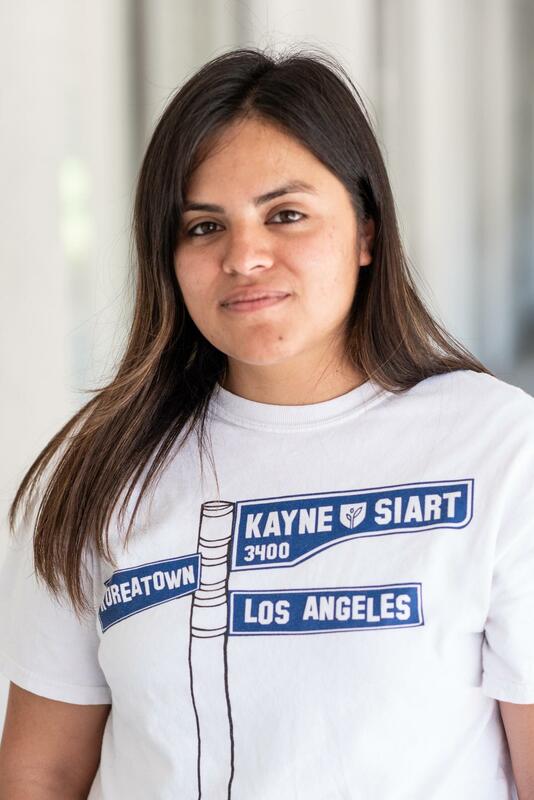 In her fourth year at the Kayne Siart campus, she is excited to continue working in a community that she calls home. Manuel Duenas is an assistant principal at the Kayne Siart Campus. He taught ninth grade mathematics for eight years and gained extensive leadership experience as a transformational leader, instructional coach, mentor teacher, and a Beginning Teacher Support and Assessment support provider. Previously, Mr. Duenas was a dean of students for a K-8 school school for two years. He is now beginning his third year as an assistant principal. Mr. Duenas graduated with a dual major in applied mathematics and computer science from the California State University of Los Angeles. 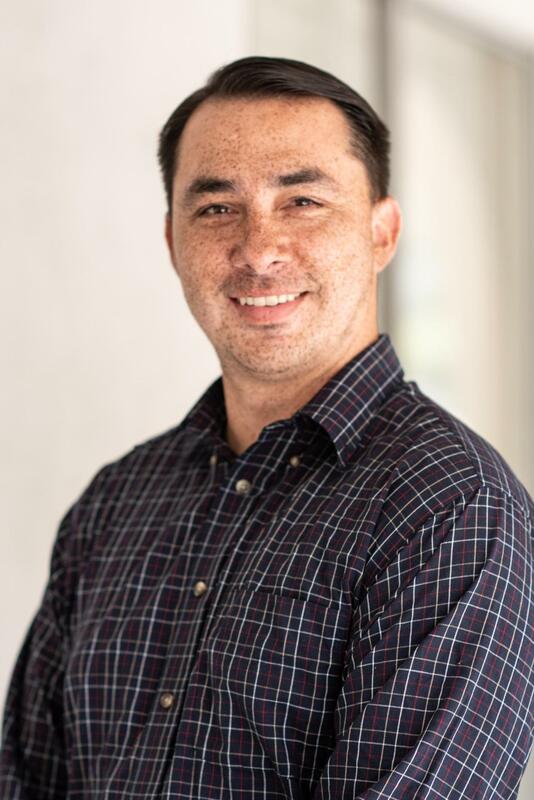 He earned a master’s degree in school administration from Loyola Marymount University and is now working to achieve an administrative credential. Nancy Duran started her teaching career at the former Camino Nuevo Harvard site in 2001 when the school first opened. She taught seventh grade humanities for five years and, in 2005, became the student services coordinator overseeing student culture. In 2008, Ms. Duran became the school's counselor. She then became the college counselor at New Designs Charter School, returning to Camino Nuevo in 2012 to serve in current position as dean of school culture. Ms. Duran was born and raised in Los Angeles and attended Foshay Learning Center. Her parents immigrated to the United States from El Salvador. She was the first in her family to graduate from high school and college. She earned a bachelor's degree in Hispanic Studies from Colorado College. She later earned a master's degree in school counseling psychology from the University of Southern California, and a second master's degree and an administrative credential through the Charter and Autonomous School Leadership Academy program at California State University Dominguez Hills. She is married and has two children. Cristina González is the student and family services coordinator at the Kayne Siart Campus. She earned a master's degree from the University of California, Los Angeles where she focused on studying health, education, Latino/a families, and history. She also received a bachelor's degree in international studies-political science and Spanish literature from the University of California, San Diego. She is passionate about education and plans to continue her work in education via different avenues to ensure that students of color and those who are most disenfranchised have access to the resources and the education they have a right to receive.